The MasterSportsGroup range includes all accesoires required in the professional game. The range has compiled by leading experts in the sport, allowing opportunities for recreational sports players to compete with professionals. Our sports products are made of the best materials. MasterSportsGroup has its own fully integrated manufacturing facility in Europe and the Far East. We can assure you fast deliveries and high quality products. 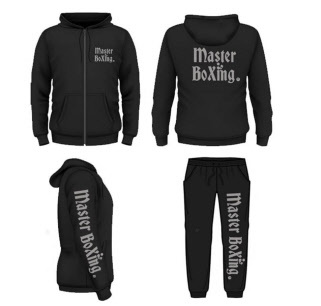 It is also possible to have your own customized sport products or accesoires for promotional use. MasterSportsGroup can assist you with any customized project as we have our own fully integrated manufacturing facility in Europe and the Far East. 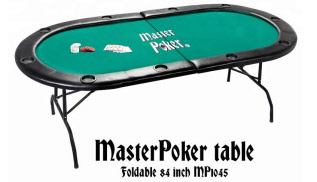 We have different poker tables available for the retail direct from China! 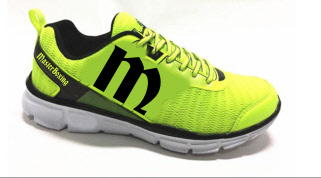 We have the Brand M from Master. We use this in combination with all our other "Master" brands! Amazing suits 8 different brands in 8 different colours end of Februari available for the retailers!